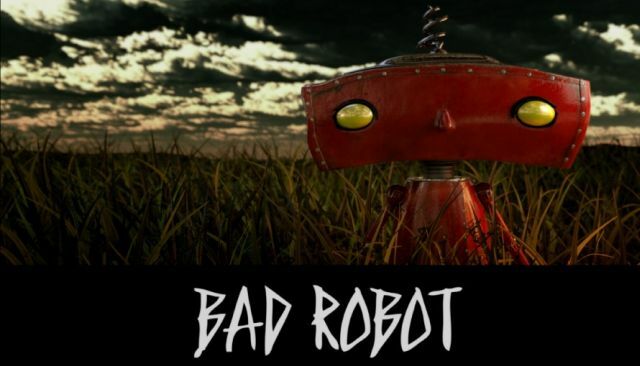 Fresh off of the success of the first season of Westworld, The Hollywood Reporter brings word that HBO has tapped J.J. Abrams’ Bad Robot for another hour-long drama with Glare. Writer Javier Gullón (Enemy) will pen the script for the pilot episode and executive produce the series. As with other Bad Robot projects, the series is largely a mystery but will tell the story of the colonization of another planet. This marks Abrams’ latest foray into television, with an extensive resume that includes What About Brian, Six Degrees, Undercovers, Alcatraz, Almost Human, Person of Interest, 11.22.63, and more notably, Felicity, Lost, Alias, and Fringe. Abrams has previously been nominated for seven Primetime Emmy awards, winning two for LOST in 2005. It’s unclear when Glare will be targeted for release, though HBO remains light on dramas for the 2017 series with The Leftovers coming to a close in the spring, Game of Thrones not returning until summer (with a shorter season than usual to boot), and Westworld not returning at all, opting instead for a 2018 bow for season two.